Beautiful texture. Great detail. Looks very warm. I really like the detail. Good job. Keep warm. Excellent choice for a macro. Lots of detail. 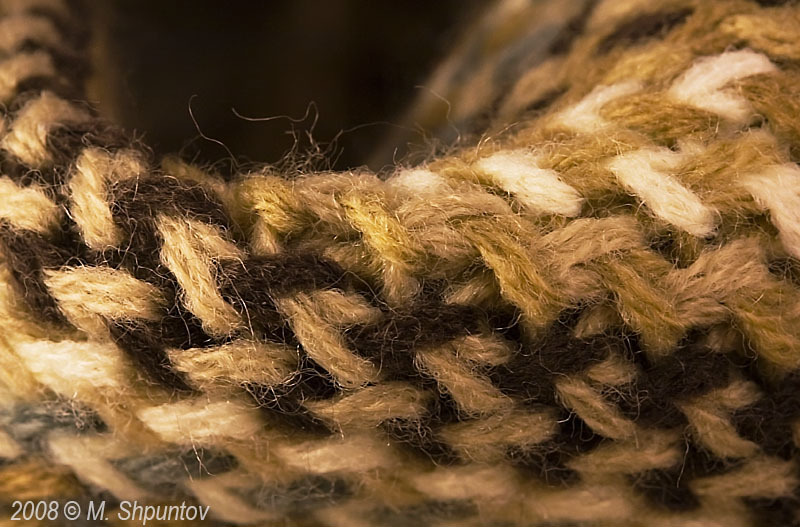 Superb textures and details, Vote.